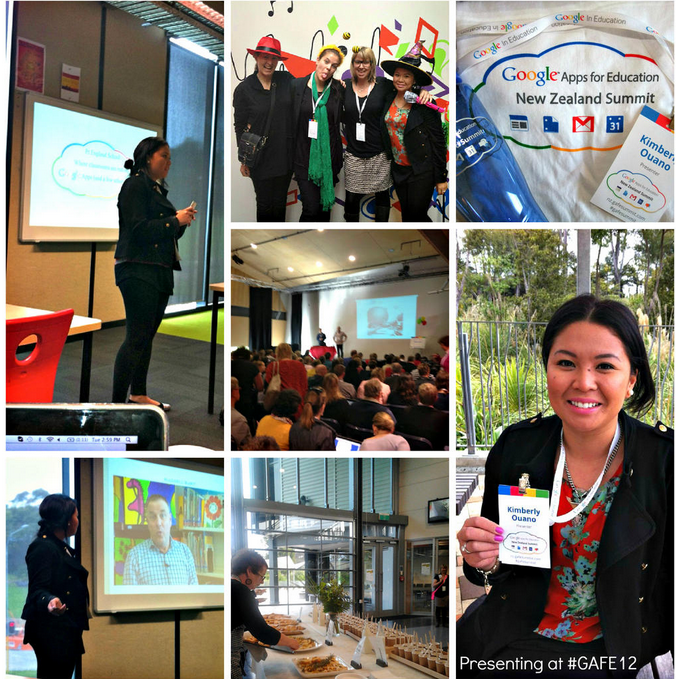 I had a blast on Tuesday and Wednesday at the Google Apps For Education Summit, Auckland, 2014. This was the second summit held here in AK. The first one was in 2012, when I was a baby teacher (I think I still am) and I presented for the first time! 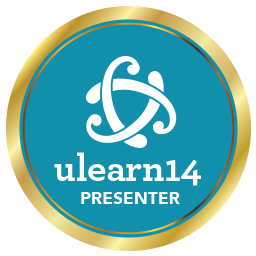 Anyway, I thought I would put together the top tweets and tips from the GAFE summit to inspire you, and partially for me to remember! Demo slam links to resources for NZ North #gafesummit http://t.co/nl6Dm9bJ8W Live now! Want to see more tweets from GAFE? Click here to see them all!